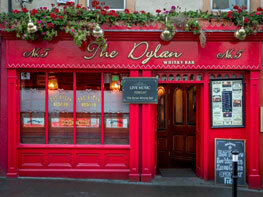 The Dylan Whisky Bar on John Street, is an old Victorian-style bar with an ever growing whiskey library containing over 200 of the world's finest. 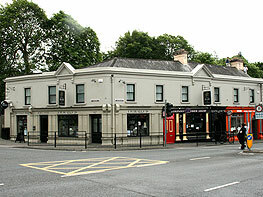 Open turf fires, walls adorned with whiskey mirrors, old advertising and Bob Dylan memorabilia along with its cosy snug all add to the pub's unique character and warm, cosy atmosphere. Private Whiskey sipping and tasting classes available. 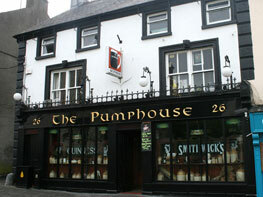 National Winner of Powers Whiskey "Ireland's Best Snug 2011". 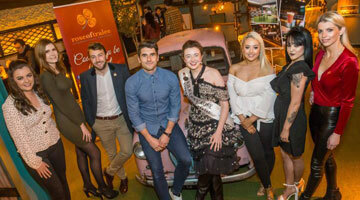 Biddy Early's is a fun bar and Kilkenny's No.1 Cocktail bar (Cocktail Happy Hour 12-8pm, Mon-Thurs). 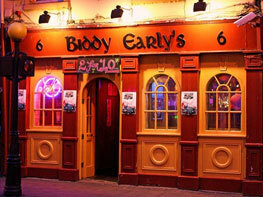 Biddy's has something going on every night from Karaoke, Live Bands & Live DJ's every weekend. Private Cocktail Making Classes. "Where no one is a stranger, just friends that haven't met yet". 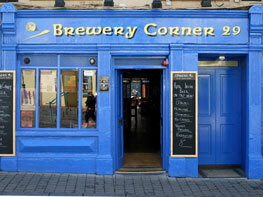 Brewery Corner is Kilkenny’s Craft Beer Pub, a bar dedicated to the best of local and international craft beers. There’s live music from local artists as well as regular spots by cutting edge music producers and DJ’s. 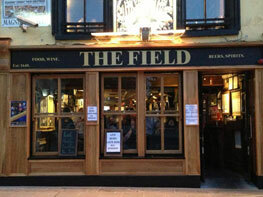 Our event nights are very popular and include live music several nights per week. 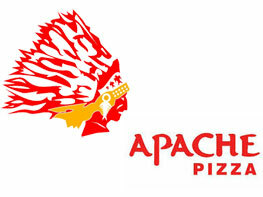 Food Served all night. 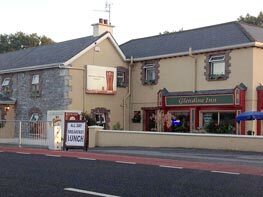 Situated just 1 km from the centre of Kilkenny, the Glendine Inn offers free Wi-Fi throughout and free onsite parking. 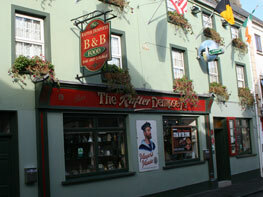 Dating back 250 years, the tavern is one of the oldest pubs in Leinster. 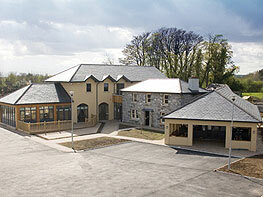 All our bedrooms include a TV and an en-suite bath or shower room. Guests can also enjoy tea and coffee making facilities. 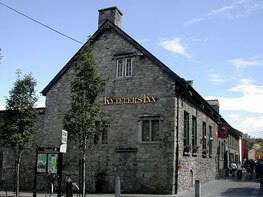 The Rafter Dempsey’s is an attractive pub/restaurant situated in the heart of the medieval city of Kilkenny. 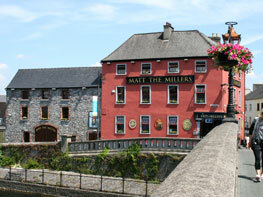 Rafter Dempsey's is just a short stroll from all the historic sights of the city. 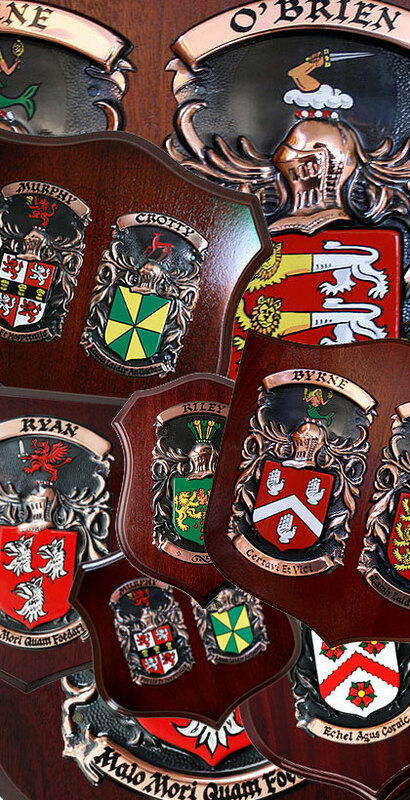 It is a bright comfortable award-winning bar with a homely log fire decorated in traditional old world style. 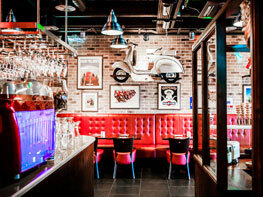 It offers a friendly ambience where impromptu sessions often happen. 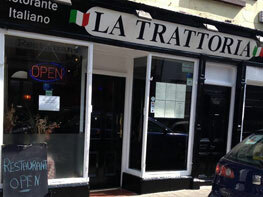 It is renowned for its good food and friendly efficient service. 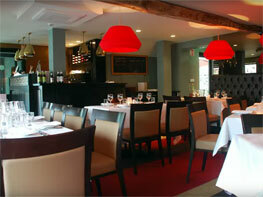 Private room hire available for parties and functions. 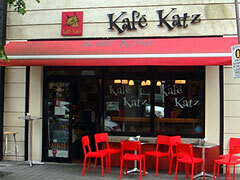 Kafe Katz is a warm & welcoming cafe on Ormonde Street, Kilkenny. 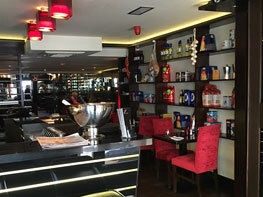 We offer delicious, healthy, affordable and fresh food in sociable and friendly atmosphere. 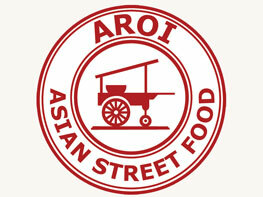 We pride ourselves on quality, affordable foods and above all, customer satisfaction. 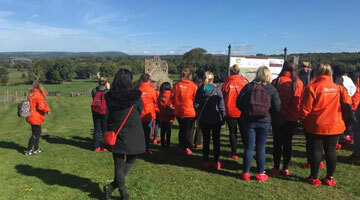 Go explore the city, all attractions are within walking distance. 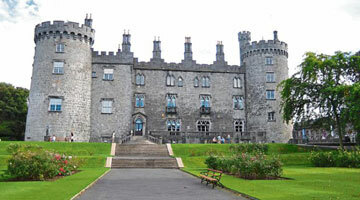 JB’s Bar + Guest Accommodation is only a 5 minute walk to our wonderful Kilkenny Castle. Make the most of your trip, leave the car parked up. 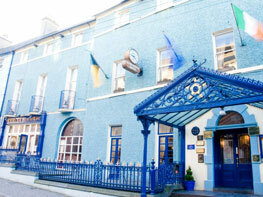 Stay upstairs in our newly refurbished rooms. Enjoy some live music, sample some of our whiskeys, or just watch some sport. 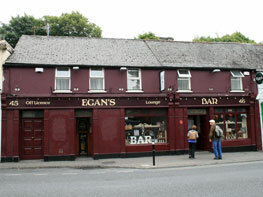 Egans Traditional Irish Bar and B&B is ideally located on Upper John Street directly across the road from the Railway Station and McDonagh Shopping Centre. Live Music every Saturday & Sunday. 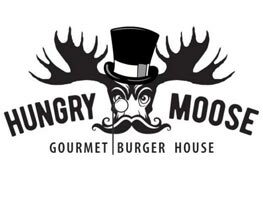 Room available for Private Parties. Smoking Terrace, Off Licence on premises. 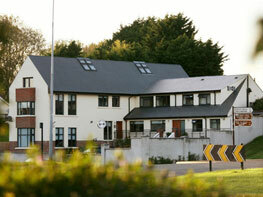 Bed and Breakfast Accommodation Available. 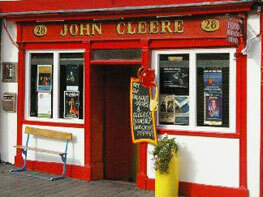 Home to a world of live music, comedy, theatre, whiskeys and world beers. 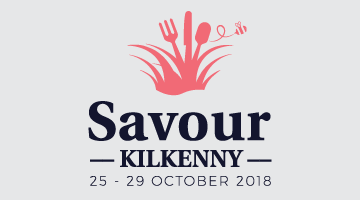 Fresh food served daily. 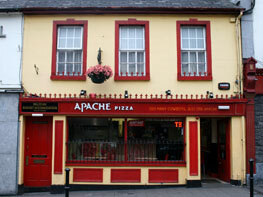 Live trad music every Monday and Wednesday. 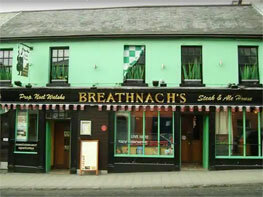 This Traditional Irish bar also boasts a 100 seater theatre. 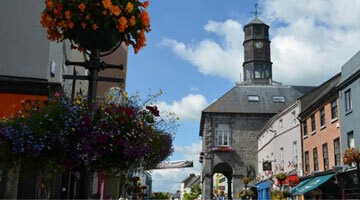 The Longest Running Session in Kilkenny! 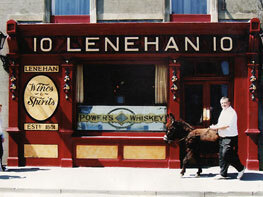 Lenehans family run bar is one of Kilkenny's oldest public houses. 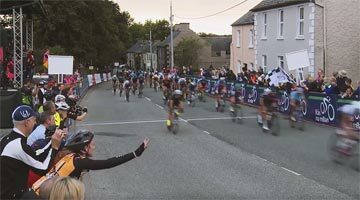 Lenehan's is a place where you are always guaranteed to get the best pint of Guinness together with an accompanying chat with "the locals". 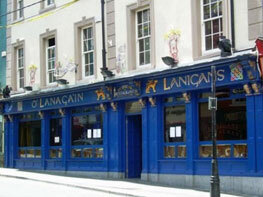 You know that you have found a special place when a pub has not changed in more than a century. 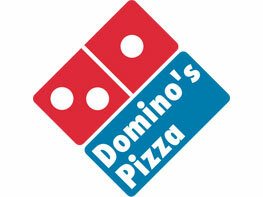 Whether you’ve had a busy day at work and want to take a break from cooking or you just have a craving for a delicious Domino’s pizza – because nothing else will quite hit the spot – then why not order a hot, tasty pizza delivered direct to your door from your local branch of Domino’s? 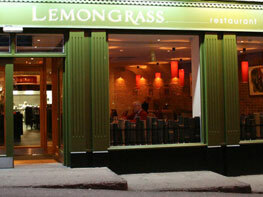 We’re open every day until late – convenient for dinner or later in the evening. 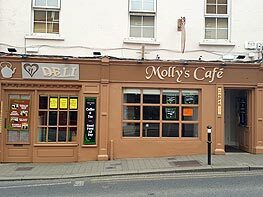 Great Craic, always lively topics with locals.